In 1998, the eminent French prehistorian Dr. Jean Clottes headed the first research team in Chauvet Cave, under great security. 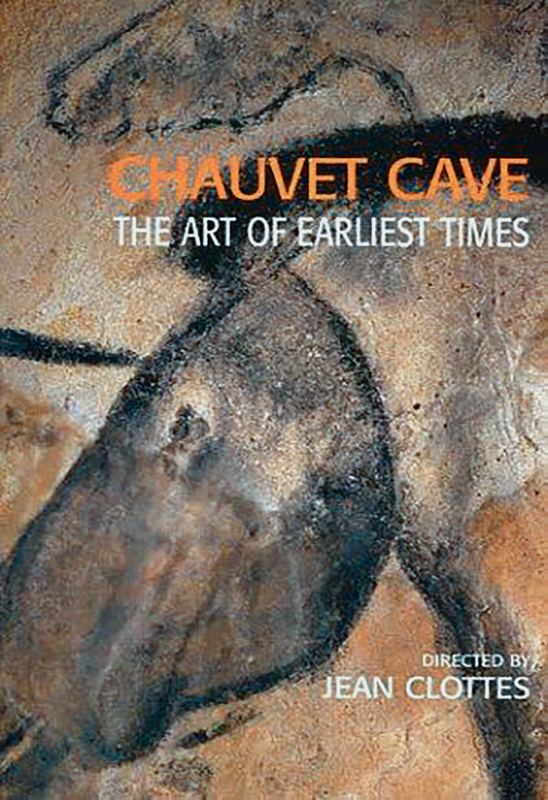 Published in 2003 Chauvet Cave: The Art of Earliest Times records sone of the most famous prehistoric rock art sites in the world. The discovery of the Chauvet Cave in December 1994 by speleologists Jean-Marie Chauvet, Eliette Brunel and Christian Hillaire was a remarkable event. The incredible age of the paintings, which dated back 35,000 years, and their exceptionally high quality were the source of both astonishment and admiration, and the images of mammoths, rhinoceroses, lions, bears, horses and bison have since been seen all around the world. Several years ago, a team of specialists from many different disciplines, led by Dr. Jean Clottes, began the first detailed scientific study of the cave. This collaborative project has been amazingly fruitful and the cave has slowly revealed many of the secrets of its origins: its dating, the traces left by animals and humans, the artistic techniques that were used, and the themes of the paintings and engravings. New light has also been cast on this unique art by art historians and ethnologists. All of these discoveries are published together here for the first time, accompanied by hundreds of colour illustrations, allowing the public to share not only this new knowledge but also the thrill and fascination of looking back into an ancient world, so many thousands of years old. 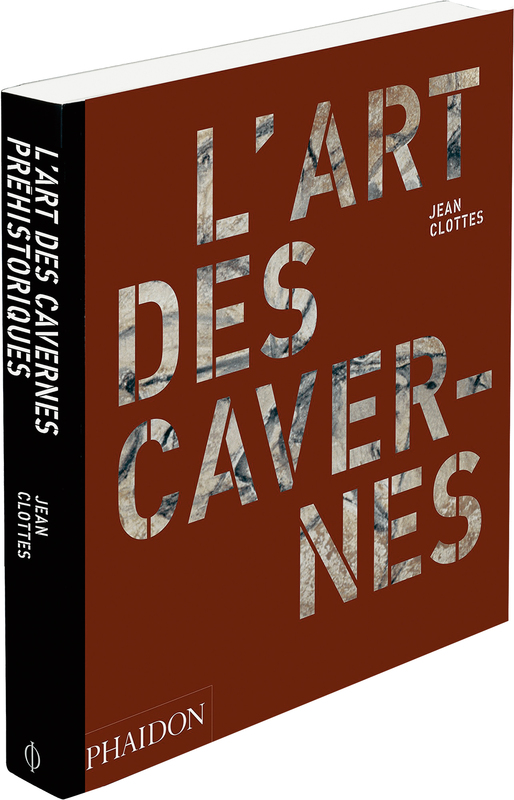 Dr. Jean Clottes renowned expert on prehistoric rock art, explores the origins of rock art and creativity, taking the reader on a guided tour of 85 rock art caves and rock painting shelters, evealing the extraordinary beauty of the cave paintings and Palaeolithic Cave Art. The discovery of the Chauvet Cave in December 1994 by speleologists The discovery of prehistoric decorated caves in western Europe transformed the way we think about the development of art. The earliest known evidence of human artistic endeavour, the awe-inspiring paintings, dramatic engravings and small, delicate sculptures of animals and humans found in these caves still hold a unique power and fascination, more than a century after they were first discovered. 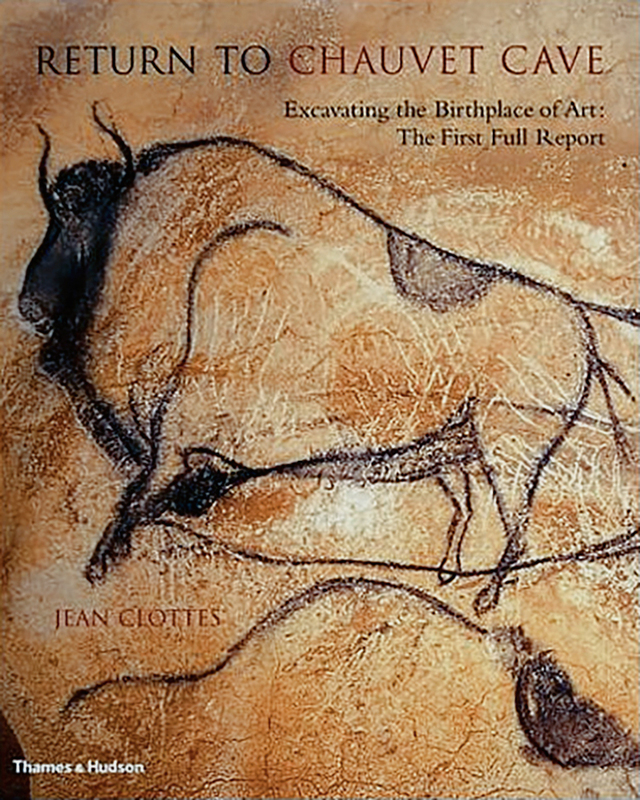 This comprehensive, accessible introduction to prehistoric art includes such spectacular works as the famous horses of Lascaux and Chauvet, the bison in the Altamira cave in Spain and the ivory carving of a woman's face found at Brassempouy in the south of France, as well as examples from less well-known sites. While most of the caves described in the book are European, Cave Art also includes examples of open-air rock art made after the last ice age at sites around the world. For more information on books and publications on Rock Art, Palaeolithic Cave Art, Archaeology and Anthropology, visit the Bradshaw Foundation Book Review for a list of publications and authors.